It has been a successful school year so far, read our Newsletters to find out what's been happening. 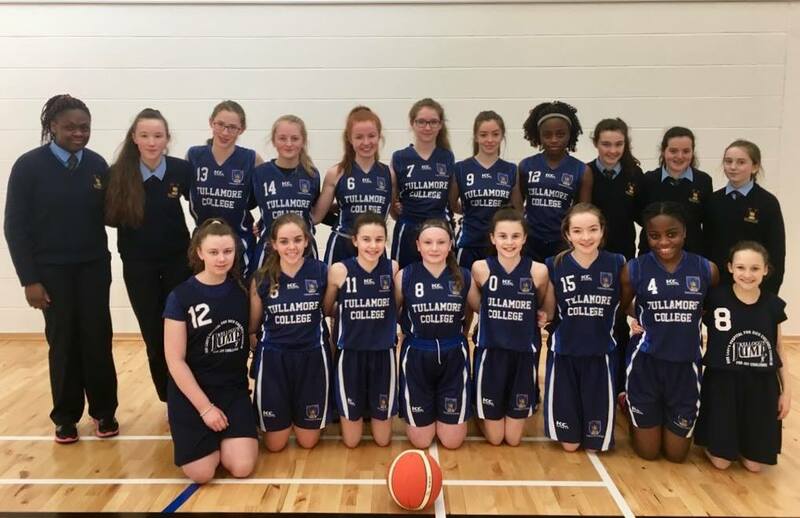 Well done to the 1st and 2nd year Girls’ Basketball teams who got their season off to winning starts against Mullingar CC on Friday. 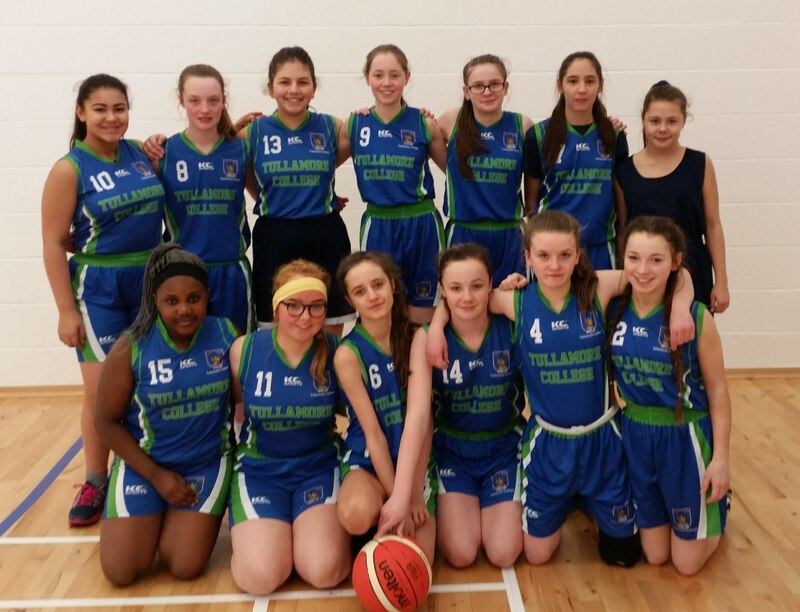 Congratulations to the team and their coaches Ms Karen Brady and Ms Aine Brady.